Volkswagen AG is recalling about 334,000 Volkswagen and Audi brand vehicles in Canada and the United States in three separate recalls, each due to fuel leaks but with different causes, U.S. safety regulators and VW said Friday. No one has been injured as a result of these issues, Volkswagen spokeswoman Jeannine Ginivan said Friday. While the fuel leaks could increase the risk of fire, there have been no fires reported, she said. Affected models are gasoline versions of the 2009-2012 model year Audi Q5 SUVs, and 2007-2012 Audi Q7 SUVs; gasoline versions of 2012-2013 Audi A6 and A7 sedans; as well as all engine types of 2015-2016 VW Golf, VW SportWagen, VW GTI, and Audi A3 sedans and Audi A3 Cabriolet. About 83 per cent of the recalled vehicles are registered in the United States. Volkswagen did not immediately say whether the recalls will affect vehicles outside of North America. The company did not say how much it expects the recalls to cost. 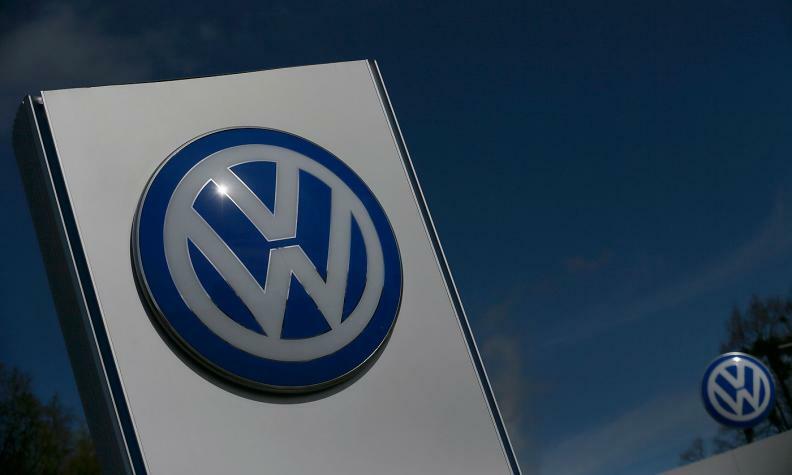 Volkswagen said it will notify affected vehicle owners instructing them when parts will be available for them to go to VW and Audi dealerships for repairs free of charge. In the meantime, VW said it will send out interim notifications to affected consumers in November.